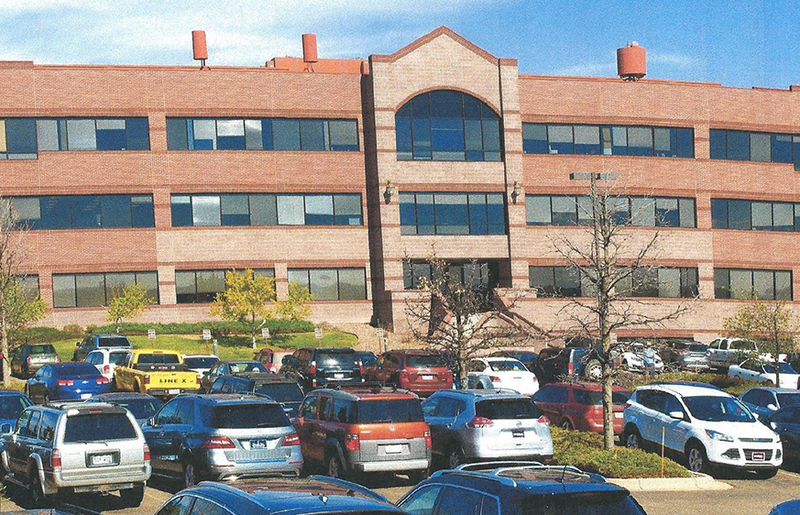 6377 S. Revere Parkway (“Property”) is a 4 story multi-tenant office building in Centennial, Colorado. Centennial is a highly regarded southeast suburban Denver location. 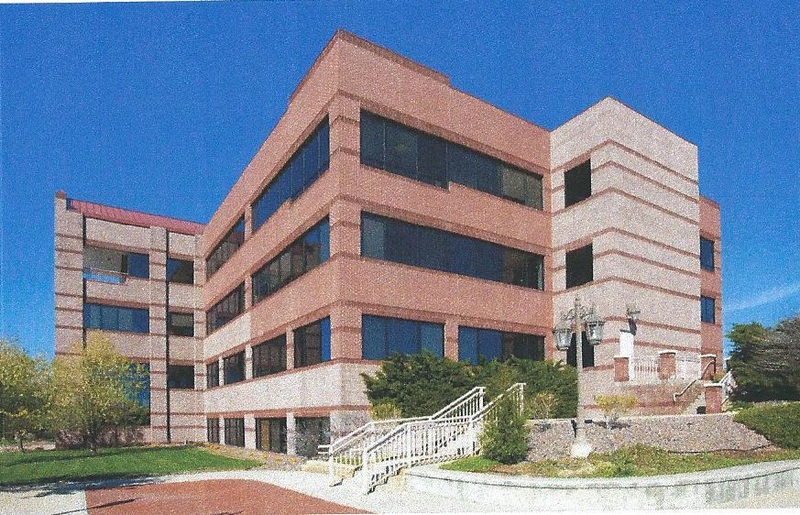 The Property sits atop a hill among several other high-end office and industrial properties. The property is located in the southeast Denver sub-market.